Revealed! Affordability is a top-of-mind concern for renters and aspiring home buyers. So Precision Realty & Associates LLC wanted to find out: Where is the gap widest between what people earn and what they shell out for housing? 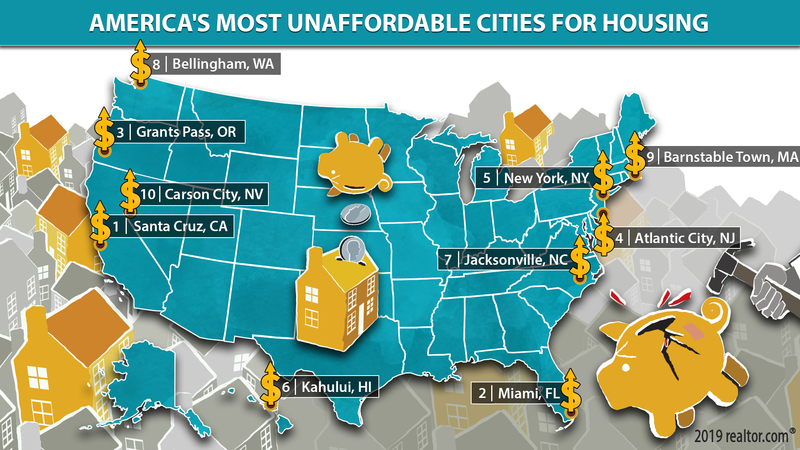 What we found wasn't necessarily the most flat-out expensive real estate markets. No, our focus is on the places where too many folks are spending way above the widely recommended ceiling of 28% of their household income on a place to live. And that can be a perilous financial line to walk. “The more you spend on housing the less you have to spend on other things you value and to fund your financial goals," says Carriene Porter at Precision Realty & Associates real estate professional. 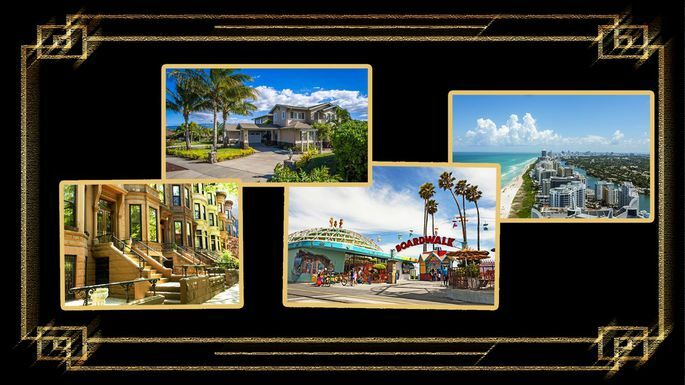 Some cities made our list because foreign, out-of-state, and second- and third-home buyers have driven prices out of reach of the locals, many of whom work in lower-paying, tourism-related jobs. Others are popular with retirees, who usually have lower incomes or are living on savings. And the cheaper places in our rankings are here because of low, local wages and not enough high-paying job opportunities. To come up with our findings, we looked at the median monthly housing costs in roughly 500 metros* to pinpoint the markets where folks are spending the most on their homes. We did this by dividing the median monthly costs for renters and homeowners by the median monthly household income. We limited our ranking to just one metro per state. And keep in mind that these are median figures, so half the folks in these cities are paying even more than the figures cited. Sometimes much more. So let's take a look at where folks are stretched the thinnest. Finding a job these days is the easy part. But scoring one that pays enough to cover the monthly rent or mortgage bill with enough left over for everything else is a big challenge for many folks. And it's getting worse. Home list prices have jumped 41.7% over the past decade, while median incomes have climbed just 23.8% during the same period. That's resulted in plenty of places across the nation becoming unaffordable for the folks who have long lived there. Visit Precision Realty & Associates LLC to see what Utah cities offer in Affordable Housing, speak to Carriene Porter a real estate professional she can provide you with additional information on Todays Housing Market.